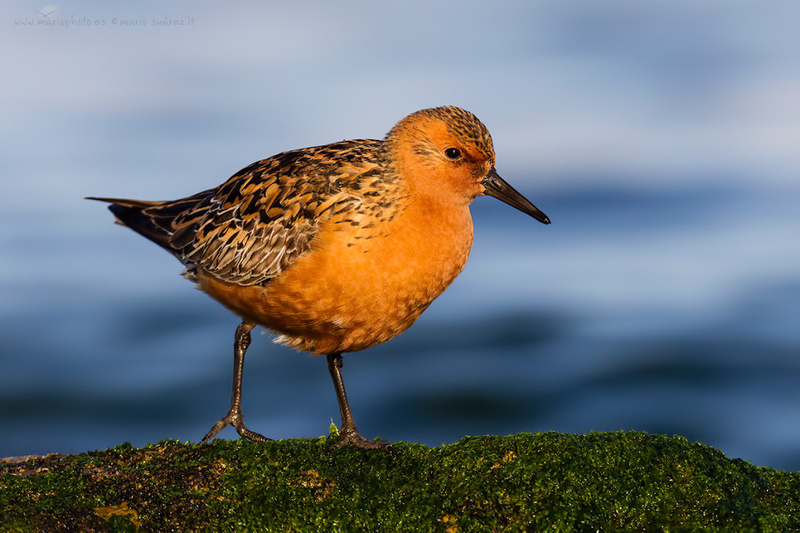 The 3nd World Shorebirds Day is here, right now, and we’d be delighted to see you in the field this weekend. If you feel the Global Shorebird Counting Program is an initiative worthy of your support, please register your counting location. Please find more details and important links on our blogsite.